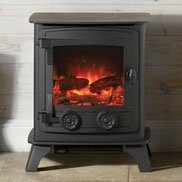 Our fantastic range of electric & gas stoves offer a great alternative to wood or fuel stoves. 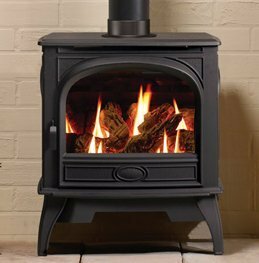 There are a number of “imitation electric wood burners” on the market for around £100, available from DIY stores and online. 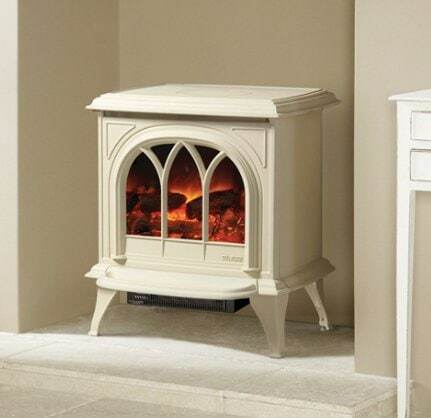 These electric & gas stoves are generally made of plastic or laminated MDF and few look like the real thing. 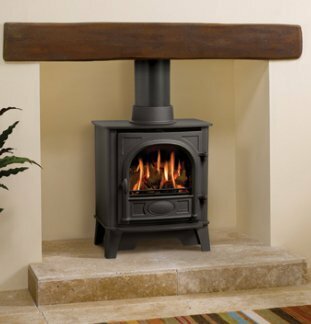 ….made of genuine steel and cast iron we can offer a range of stoves from major manufacturers, some of which are an electric or gas version of their actual wood burning models. Electric versions are simple to install, just plug into an electric socket. They require no venting, flue or chimney. 1 or 2KW heat selection. 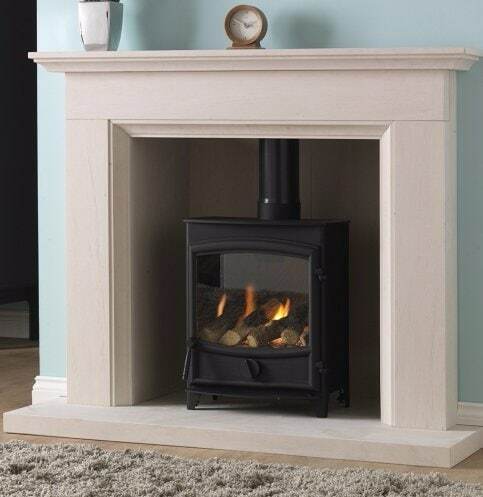 Choice of fire and even sound effects on this digital 1-2KW electric fire. Lots more styles and types available. 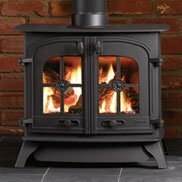 If you’re seeking the Wood-burner look, style and efficiency for your home but prefer the convenience and ease of a gas fire there are a number of options we can offer. The burnt gases from a gas fire need to be expelled to the outside of the house. This can be done by either venting them through an existing chimney with the installation of a chimney-liner or, if sited on an outside wall, by going directly through the wall via a balanced flue (like a central heating boiler). Either method will involve additional cost to the cost of the gas stove itself. Powerful gas stove – up to 5.3KW. Available with double or single door, flat-top or with hood. Available to run on natural gas or LPG (e.g. Calor gas). Efficient stove with remote control available extra. 3.6KW output from natural gas or LPG. Full Cast Iron, natural gas or LPG.